INVESTOR ALERT! Tenant already in place. 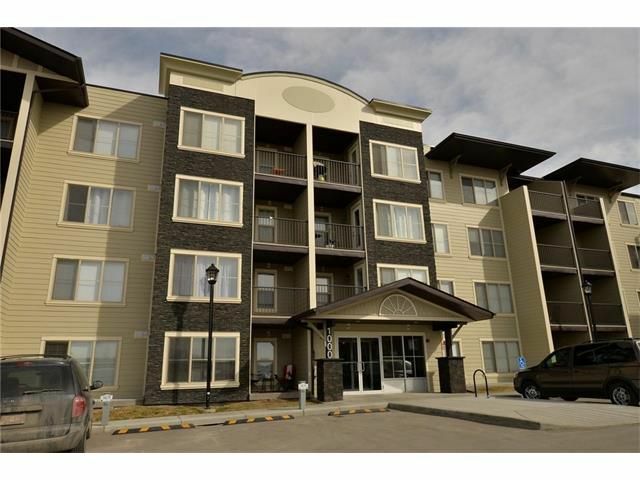 This cozy 1 bedroom + den unit is ideally located in the heart of town, equally convenient to town amenities as it is to walking paths, Cochrane Ranche Park and Big Hill Creek. It consists of a spacious living area, upgraded kitchen, master bedroom, full bath and a huge den with closet (some have even called this room a bedroom in identical units, although there is no window). It also includes 5 appliances, and an exclusive use surface parking stall. The balcony offers a great outdoor living space as well. Don't delay in viewing this great unit.